Make your own folding pocketknife with this easy-to-follow guide. 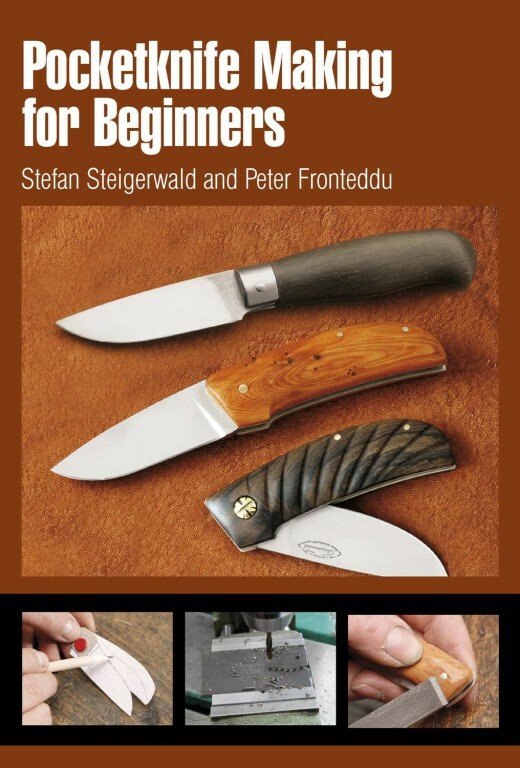 Step by step this instructional manual unfolds the secrets of constructing a slip joint folding knife which is held open by spring force and friction. In addition to introducing different variations of this knife style this guide presents the materials tools and technical design skills needed for the project. Diagrams clearly demonstrate the mechanics of your knife and the crucial elements needed to make a properly functioning pocketknife. Detailed step-by-step explanations move from template to finished knife even beginners can master this project with minimal tool requirements. Once the knife project is complete you can use the processes in this guide and your own creativity to construct a special knife of your own design.